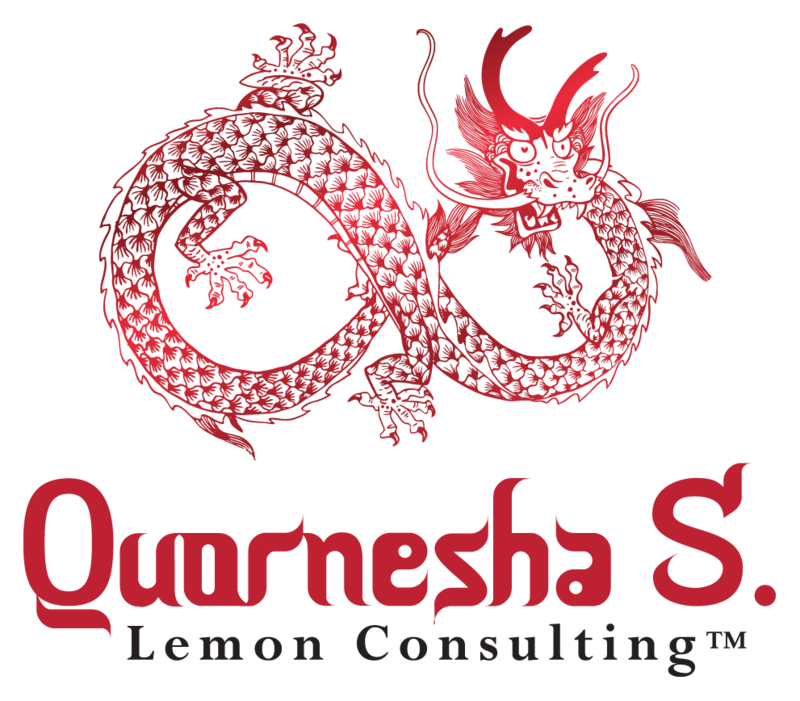 I am Quornesha S. Lemon, Shaman, And, Transpersonal Life Coach| My ideal client is masses of individuals who are ready to be set free through and through via my services at my expressed value. Set free of mental chains, free of emotional chains, past lives chains, spiritual chains, outdated/stale beliefs. My Ideal clients are those who are ready to step into their own power. And not just rely on my services but those are willing to discover what they are made of and those who are ready to do the work. My goal is to be internationally impactful. To bring the masses of authenticity in individuals to the forefront in. I envision working with others who aren't expecting me to be 'nice' about it. I will support and respect each client and their personal boundaries, but I will shake up any negative precognitive conditions when absolutely necessary. I take NO PRISONERS. And there's no shame in my purpose whatsoever. Whatever perceptions anyone may have about what I do and the way that I do it is their problem and never my responsibility to fix.